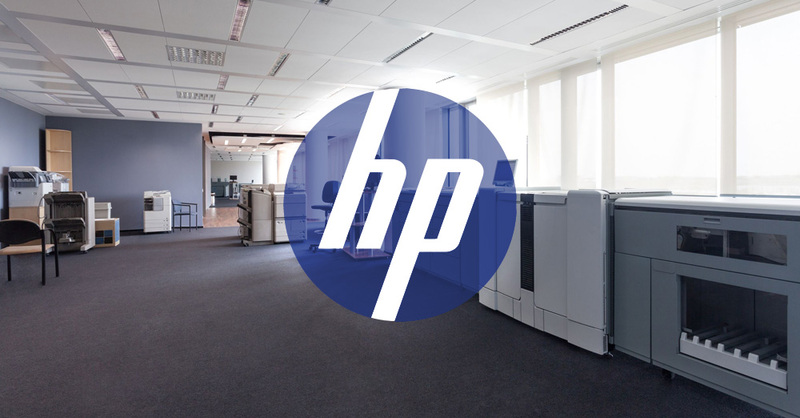 We at OneDOC offer only the best when it comes to printers, copiers and any other equipment you may require for your office, and that is why we use HP printers. Whether it is a multifunction printer, a scanner, or even 3D printing technology we trust HP and this is why we carry their products. It is important to us at OneDOC to work with companies that we support. Not only does HP have excellent products, but, they have a vision, and we like that. They want to create technology that makes life better for everyone around the globe, and are motivated and inspired as a company to do so. It makes us at OneDOC feel inspired to work with such inspirational companies. So, give us a call, and let us help you figure out the best copier or printer for your office. We are excited to make your office as productive and efficient as possible, and we like to make happy clients.